Your workout is for you, not your clothes. 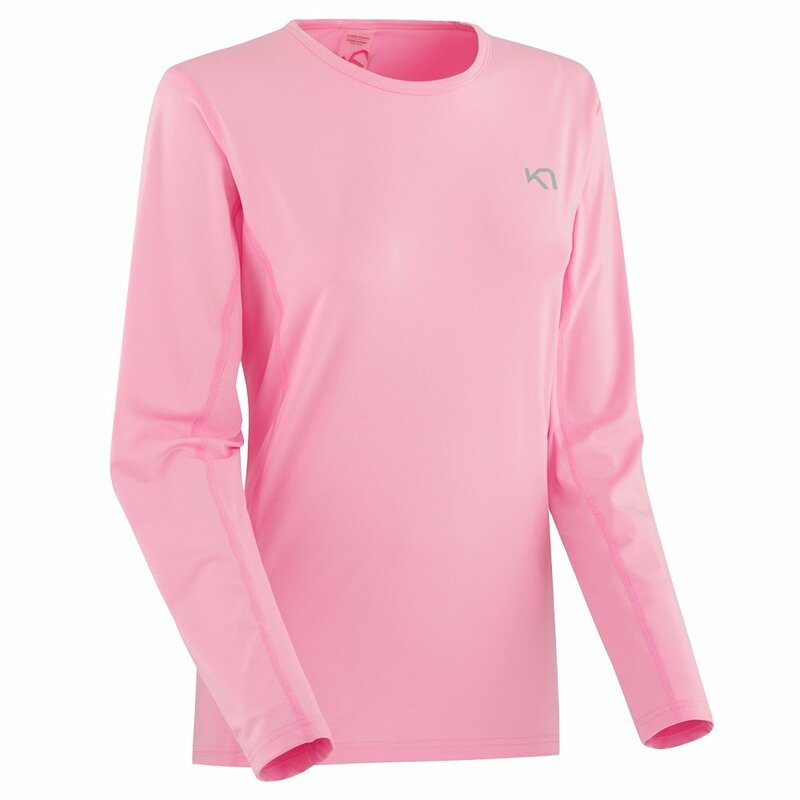 Fortunately, the Kari Traa Nora Long Sleeve Running Shirt perfectly blends performance, comfort, and functionality to make the perfect shirt for an active lifestyle. This long sleeve has a relaxed cut, so it won't awkwardly hug your hips or ride up when you start moving. Plus, it has a quick-dry fabric blend, so you can wear this shirt more than once between washes, even if you're sweating. Another reason we love it? The Nora Lone Sleeve has flatlock seams, reduce chafing and rubbing from stitching. We told you it was the perfect shirt!